Today’s daily deal over at Well.ca is worth sharing. 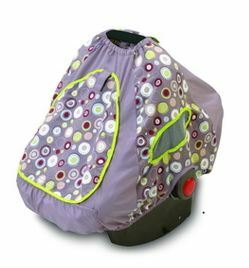 Get this cute baby car seat shade for only $8 regular price is $34.99. Don’t forget Well.ca also offers free shipping. Offers protection from sun, bugs, and wind. Click here to scoop up this great deal.